Jesper Høiland has been awarded an employment inducement grant by the board of directors of Radius Health Inc (NASDAQ:RDUS). The company made the announcement revealing that Høiland was awarded the grant by the Compensation Committee which is part of the company’s board of directors. Høiland is the president and CEO of Radius Health. 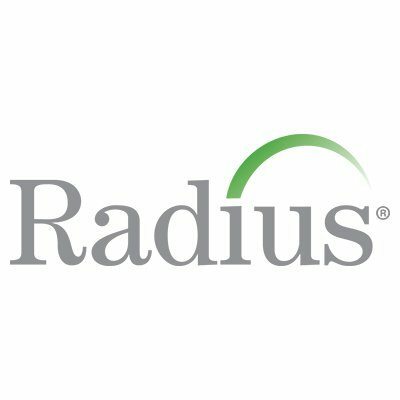 He was awarded an option to buy 305,000 shares of Radius’ common stock at an exercise price of $42.97 per share. This was the closing price of the company’s stock on the NASDAQ market on July 17. The grant gives Høiland the option of purchasing 25 percent of the stock during the first anniversary of the grant date while the remaining 75 percent can be purchased in installments that will be spread out over a period of three years. Additionally, the option has a ten-year term. The company offered the option as part of the Rule 5635(c)(4) which is part of the NASDAQ listing rules for equity grants. The inducement grant was offered to Høiland as part of his employment with the firm for more of a vested interest in the performance of Radius. Høiland was appointed as the company’s new CEO just as it prepares to introduce its new osteoporosis treatment into the market. 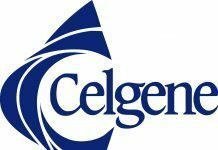 It also comes just after Radius rival, Amgen, Inc. (NASDAQ:AMGN), announced that osteoporosis drug failed to secure approval by the FDA. “That rejection keeps the narrow field of approved treatments for building up bone strength to treat the degenerative bone condition to just two drugs,” pointed out a recent report from Xconomy. Radius, on the other hand, received an FDA approval for its osteoporosis drug called abaloparatide (Tymlos) just three months ago. 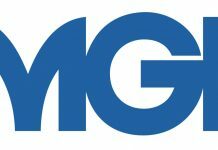 This means that it has the upper hand since it will not have to face competition from Amgen for now. Radius reported that patients treated with abaloparatide exhibited a significant increase in bone structure and a decrease inbone mineral density. Høiland is expected to spearhead future developments as the new head of Radius. Prior to that, he was the head of U.S operations for Novo Nordisk A/S (ADR) (NYSE:NVO). Radius Health stock closed the latest trading session at $41.83.